Step 1 Puree the raspberries, blackberries and simple syrup in a blender. Pour the puree into a glass bowl. Step 2 Crush the torn basil and mint leaves with your hands and stir into the pureed berries in the bowl. Cover and let stand 2 to 3 hours for the flavors to meld. In Recipes-list.com we have selected the most viewed recipes from category - Drinks . Enjoy the best recipes specially selected for you! 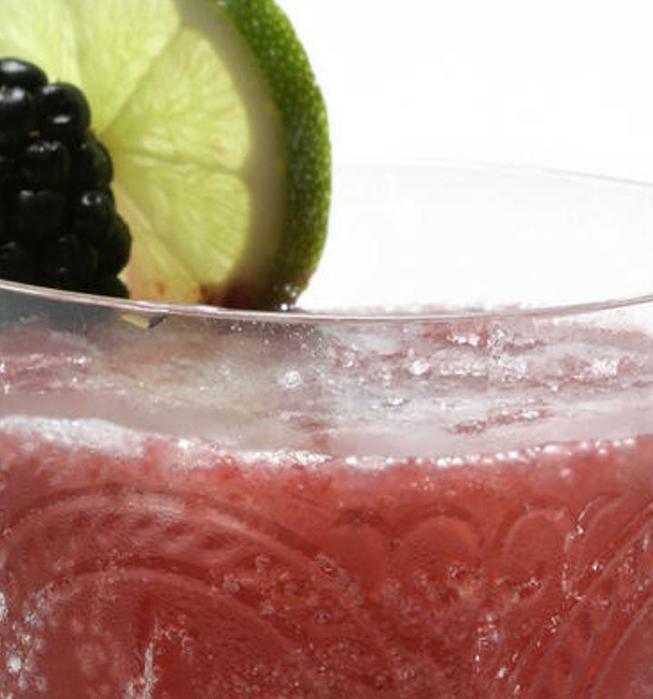 Basil-berry wine punch is the right choice that will satisfy all your claims.